What do you think of our pack? You have entered the Green Escape Pack territory. A unaturaly tall white wolf, with red markings, approaches you, you lower your body in submission, "Who are you, and what do you want?" He asks, calmly. What is your answer? 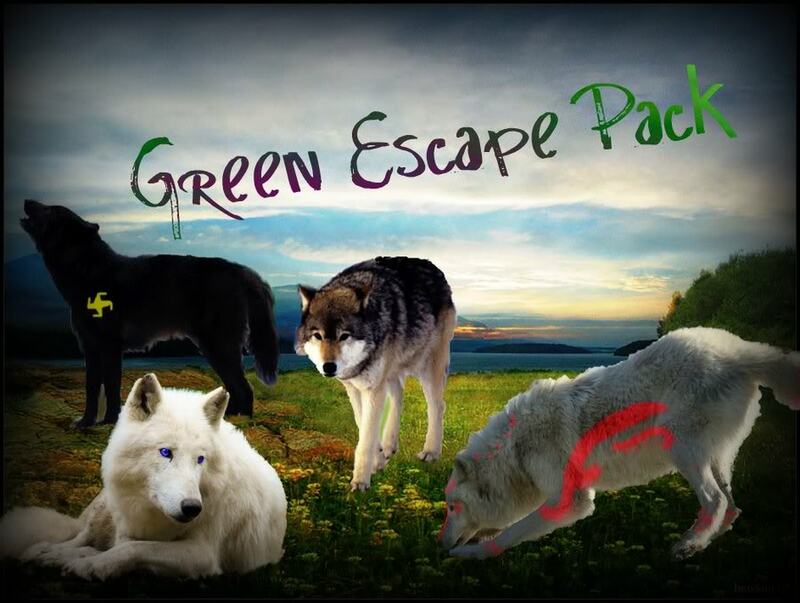 The Green Escape pack is all about freedom, the Dragga Fenris, or Alpha male, and his sister Tor, started this pack as a getaway from their destiny. The two siblings where born to take on a huge role in life, but neither of them wanted to fulfill the huge responsibility. They found a secluded forest and decided to call it home. No fear of life, no secrets to keep. The pack land is mostly a dense lush, green forest. Rivers run throughout, lakes, mountains, and backs up to the sea. Food is bountiful; the wolves in this area’s only fear would be an occasional bear. Hawks may be a threat to pups. This pack has many ranks avalible. This pack treats all ranks with respect, not just dominants. We have a good variety of ranks, so you should find one to suit your wolves skills. The Dragga and Drappa are the Alphas of the pack, the govern desicions, and control the pack. These wolves must be very skilled and have the whole packs interest in mind. A bad Dragga or Drappa means a bad pack. These wolves are treated as equals to the Dragga and Drappa. They only lack in a few things comparitivley, hence why they aren't THE Dragga and Drappas. Betas are the second in commmand, only under Dragga and Drappas and Sub Draggas and Drappas. They take over when no other superior is avalible. Deltas are third in charge, they take over when n other superiors are around. When not in charge they help out with other pack things, like hunting, scouting, etc. 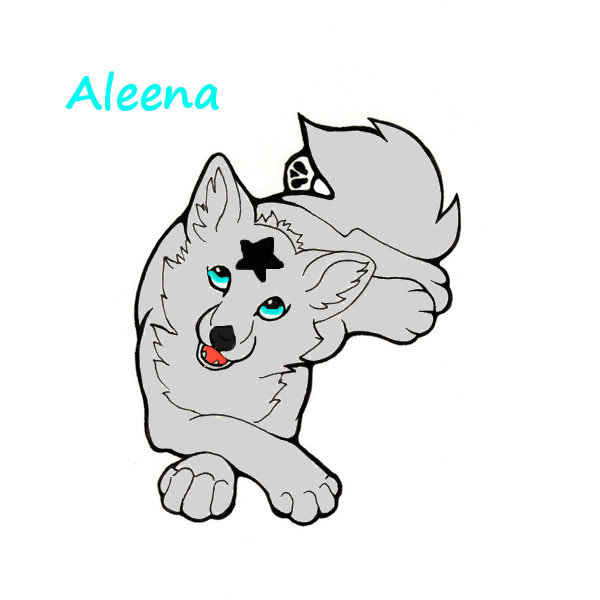 Warriors protect the pack, they must be strong muscular wolves, able to fight off any intruder. Some warriors serve mainly as scouts, while others do the fighting. Hunters hunt for the pack, they need to be fast and have good sense. 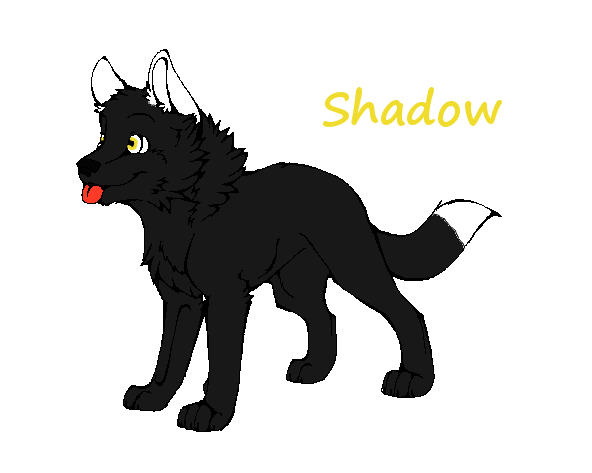 They are often able to run faster and catch bigger animals alone thatn other wolves. The healers of the pack often know many herbs and special remidies for curing ilness and healing wounds. They are often quiet and more solitary than other wolves. Pup sitters have a deep love for all pups, they would rather be with a litter of rowdy pups than out with the pack. They tend to watch pups when the parents want a break or go hunting. Siklas are the lowest ranking members of the pack, they aren't siklas because they are weak, but just don't possess good skills in a certain feild. Elders are the wolves that are to old to serve a person. They typicaly are great storytellers and entertain the pack. The pups of the pack are typicaly in some way related to a dominant or are adopted. Ocasionaly a older pup will be orphaned and join that pack. Yearlings are the members of the pack that are past puhood and are learning to to excell in a certain area of work, hunting, fighting, etc. 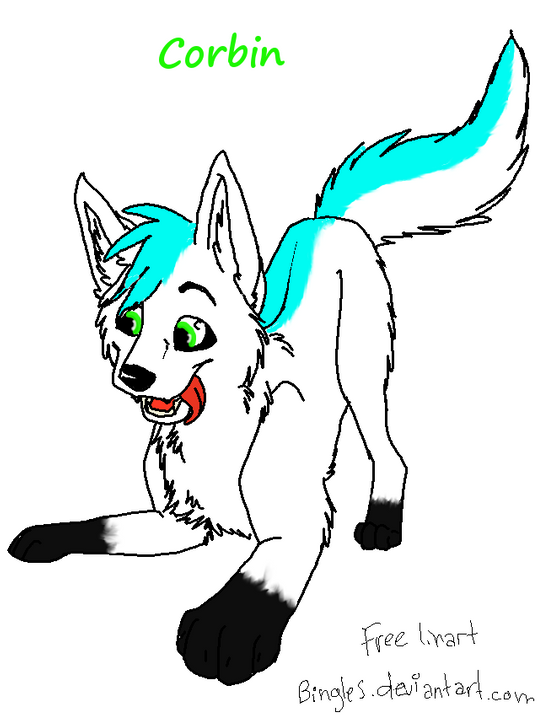 Pack friends are typically members who can no longer be as active, but still want to take part in RP. They can also new members who want to make sure this pack is the right choice. These are members who joined, but have yet to start RP. If a member is on the newbie list to long they will be contacted and eventually removed. These are packs that hae peace with Green Escape. We have few, but very important rules. 2) No disrespect to anyone, even lower ranks! 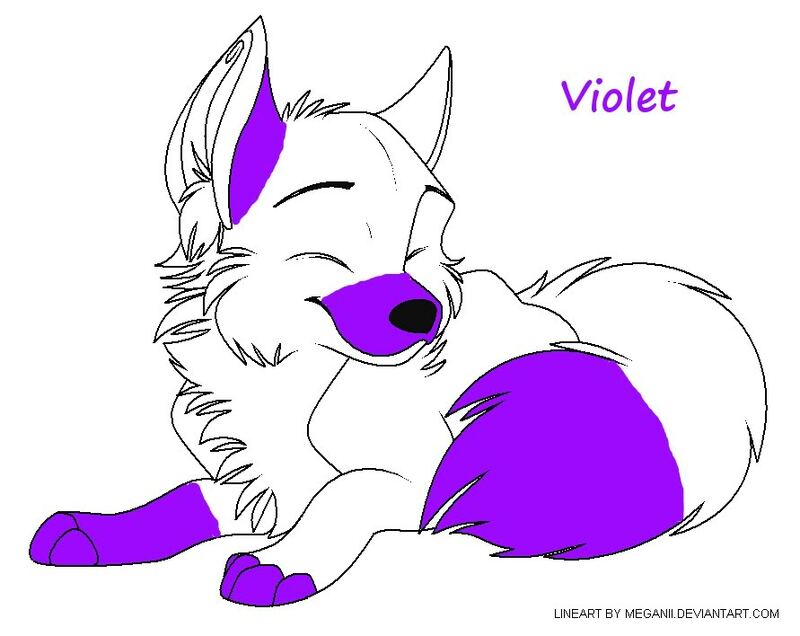 3) Do not kill, or harm another wolf without the player’s permission. 4) No pups, unless you ask the Dragga or Drappa. 6) Try and keep it to reality. We are currently looking for 5 people who are willing to become a pup. The coats are already chosen, the names as well. If you decide to take on one of them, you can slightly alter their appearence as they age. You may want to update this, Fenris.